- Maximum door 1050 mm in width, 185 kg in weight. - Two independent closing speed adjustable valves. - Designed for cabinets having 45º cross corner shutters. - Max shutter size 850mm X 550mm (34″X22″) for 2 hinges. - Shutter thickness 16mm to 19mm. We are ranked on top by offering the best quality of Exposed Hinge. We are one of the most reliable companies in this domain and are into offering Aluminium Hinges. 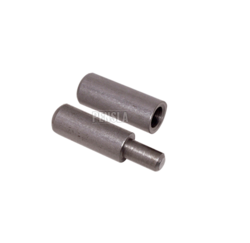 Matching up with the requirements of customers, we are involved in presenting wide array of Auto Hinge. We have highly acknowledged organization engaged in presenting a remarkable range ofEasy Mount Door Hinge. 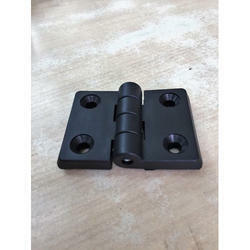 Zaha Non Concealed Frog Hinges, Steel , Size: 3"